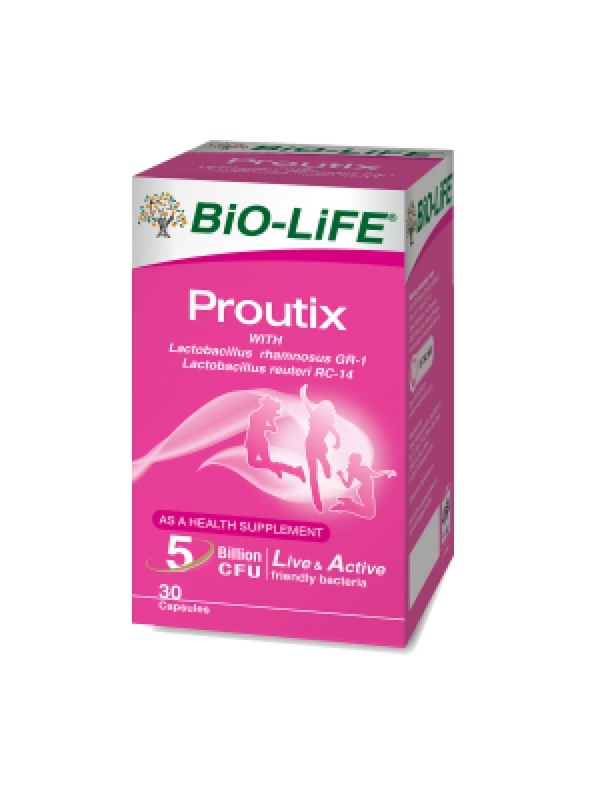 BiO-LiFE Proutix is the first probiotic supplement specially formulated for women's health. It helps to promote a healthy vaginal flora. Proutix contains two clinically proven strains, Lactobacillus rhamnosus GR-1 and Lactobacillus reuteri RC-14 which have been shown in clinical trials to prevent urogenital problems in women. 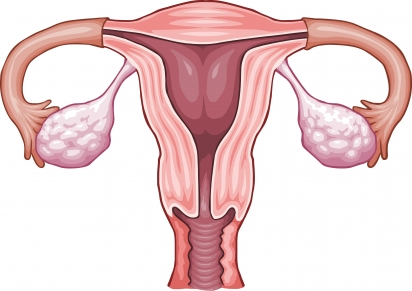 Apart from that, it also demonstrates the ability to reduce the risks and frequencies of contracting urinary tract infection, bacterial vaginosis and yeast vaginitis. 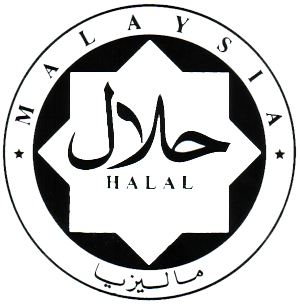 Adult: Take one capsule, one or two times daily after food. There is no known contra-indication associated with the use of Proutix capsules during pregnancy, provided the dosage recommended is not greatly exceeded. Please seek advice from your healthcare practitioner if you are pregnant. Safe for long-term consumption.